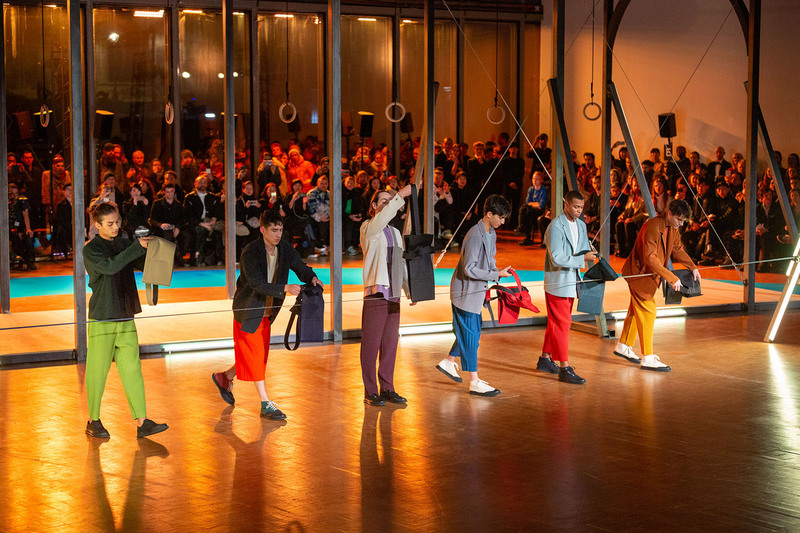 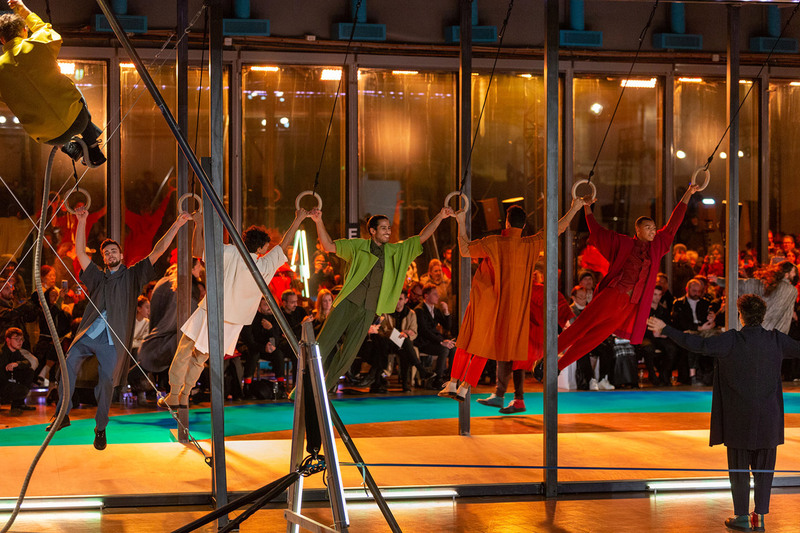 HOMME PLISSÉ ISSEY MIYAKESPECIAL PRESENTATION IN PARIS | News | ISSEY MIYAKE INC.
On Thursday, January 17th, HOMME PLISSÉ ISSEY MIYAKE gave the presentation at Centre Pompidou in Paris. 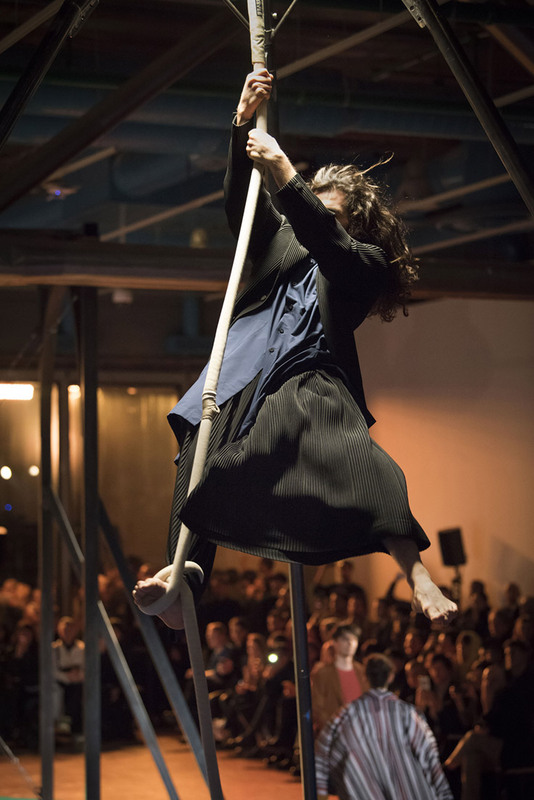 The event, entitled “PLAYGROUND” was planned and produced by renowned director/choreographer Daniel Ezralow. 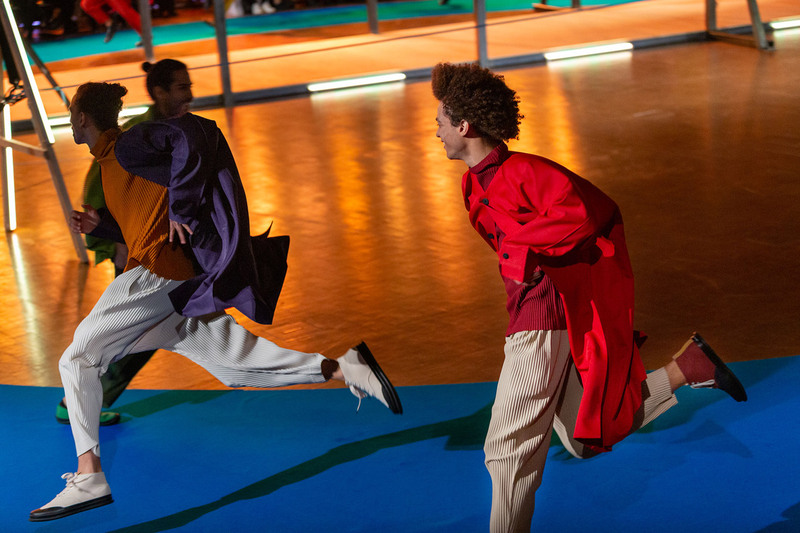 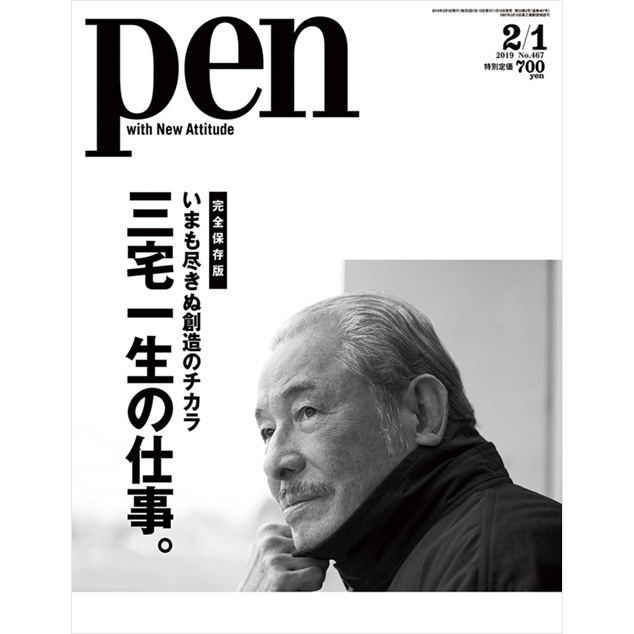 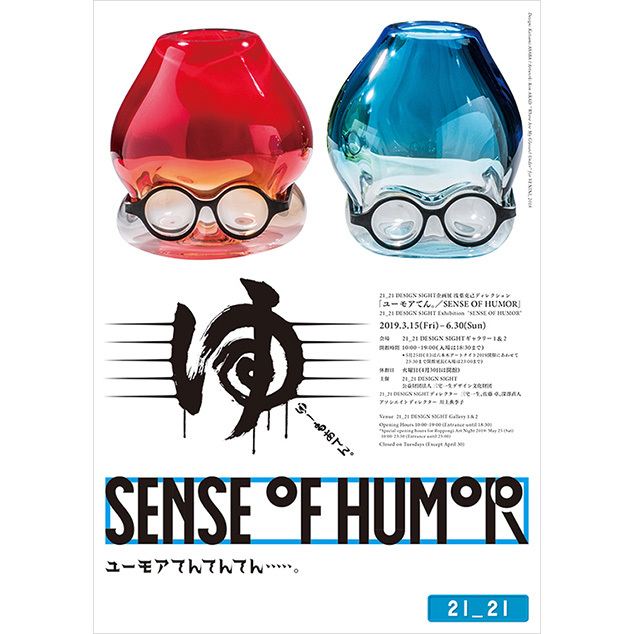 It was expressed that HOMME PLISSÉ ISSEY MIYAKE moving lively on the playground where the place is for recreation and to re-create ourselves.